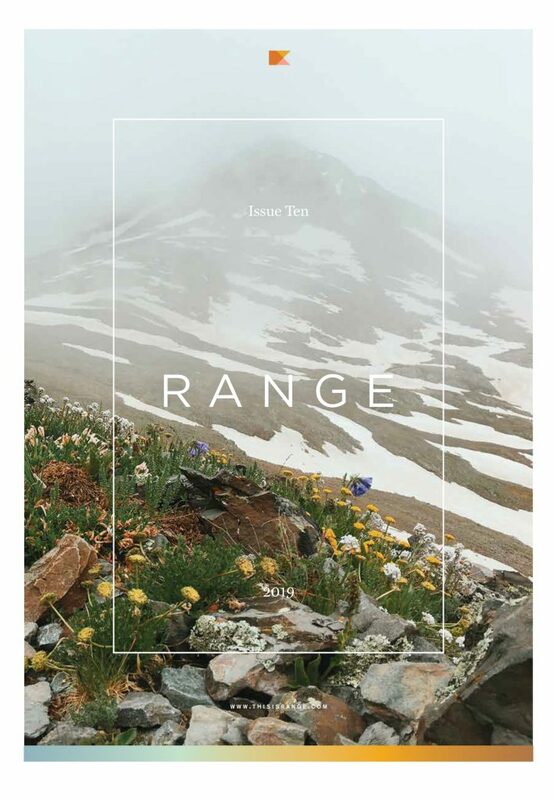 We’re an evolving medium presenting stories in the outdoor, active, art and wellness markets while focusing on trend and design. 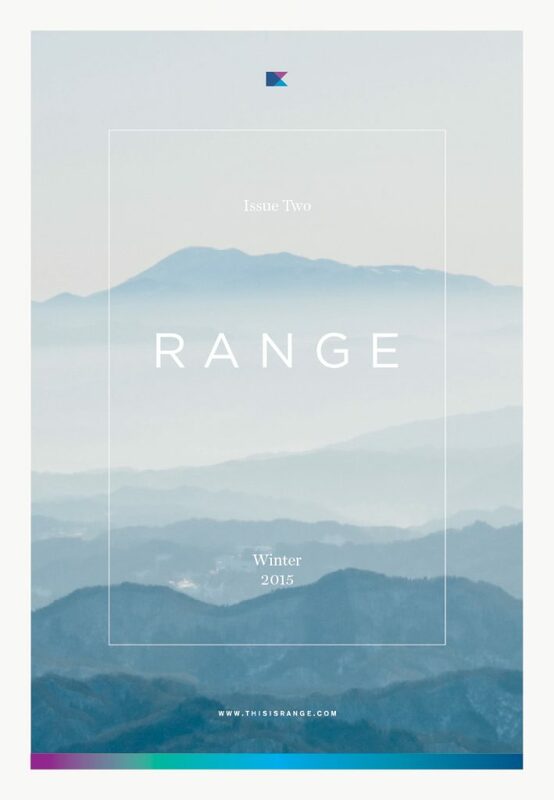 RANGE® Magazine is a symbol of collaboration celebrating the future of the outdoor, active and lifestyle markets. 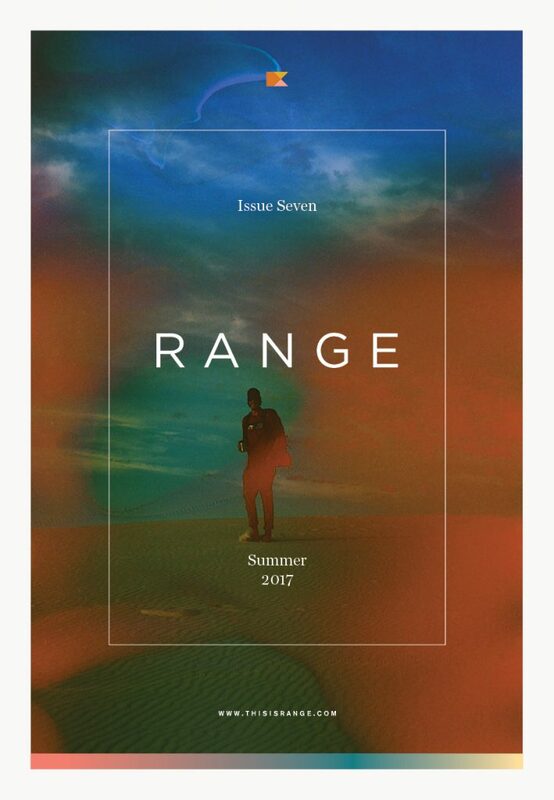 We foster relationships with both emerging and established brands, offering a premium opportunity for distinctive editorial coverage. 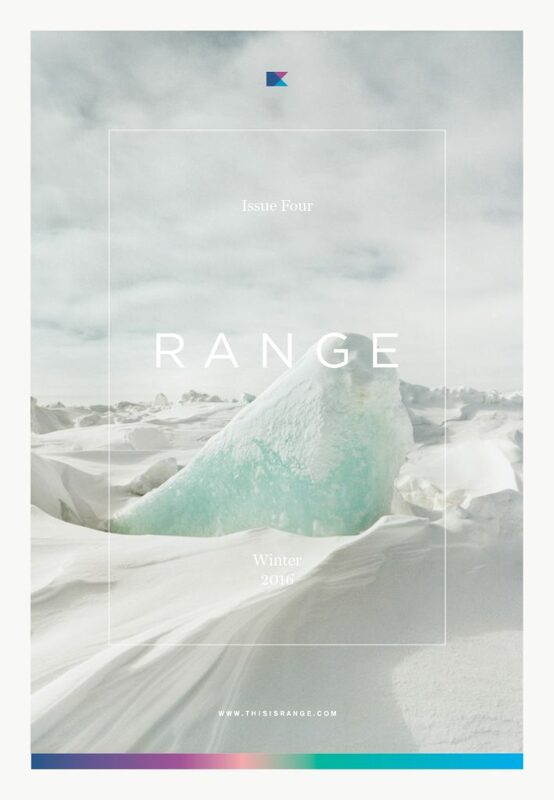 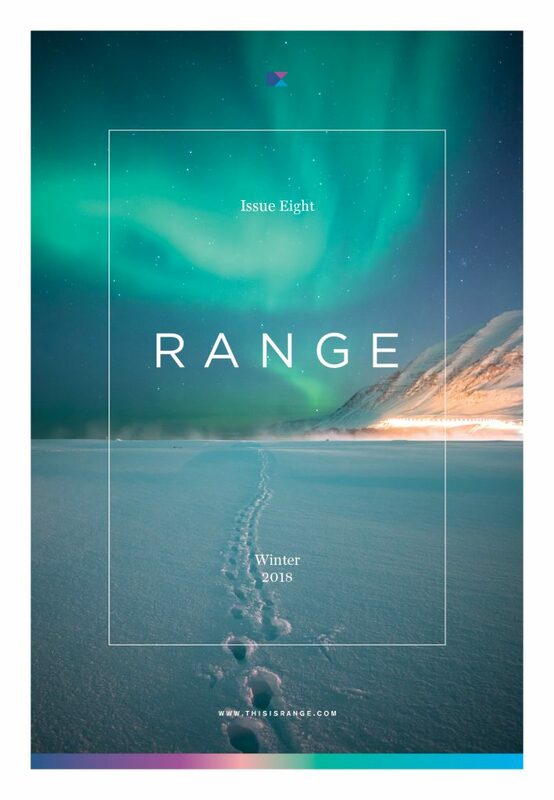 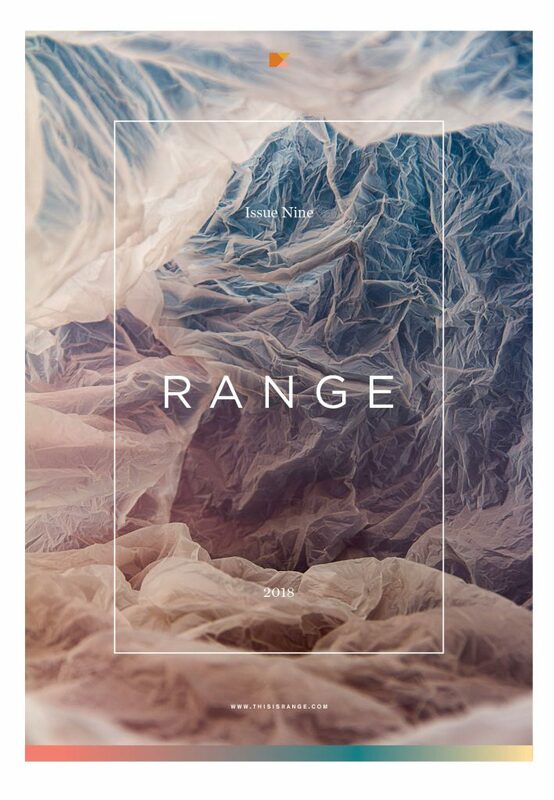 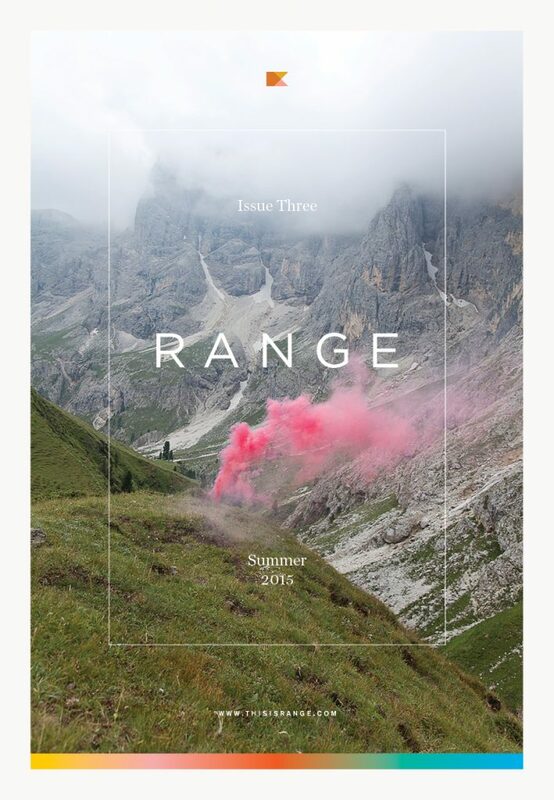 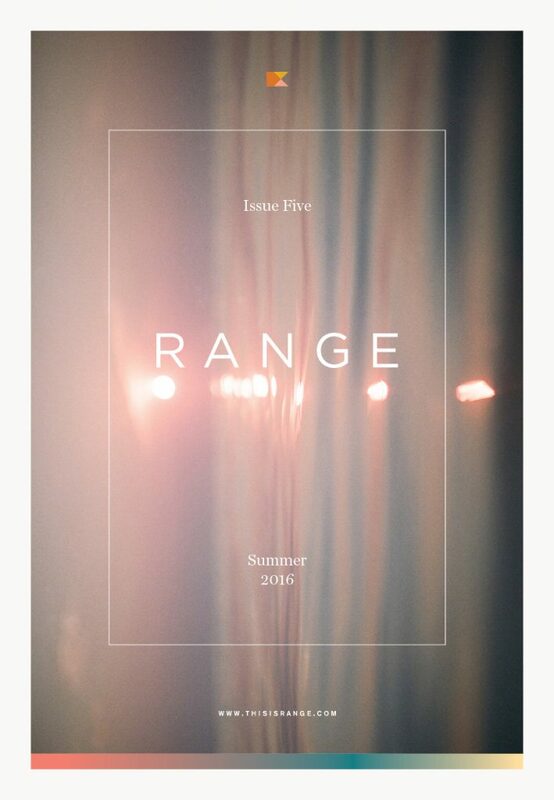 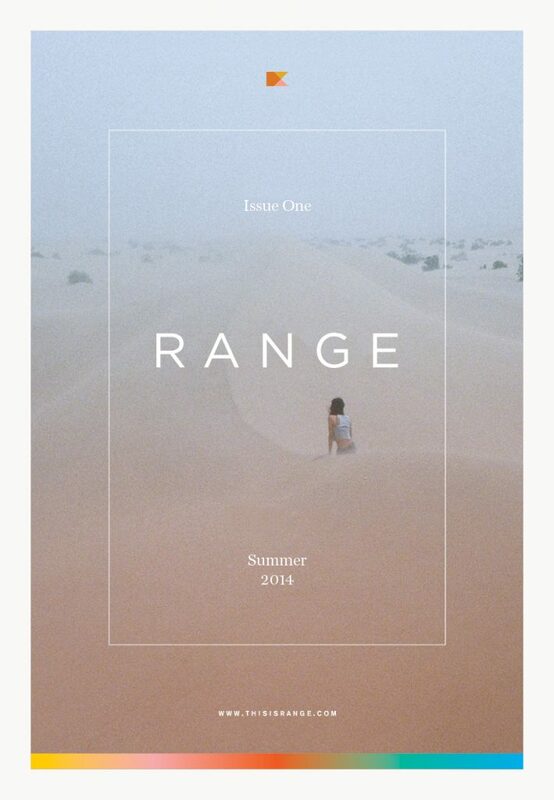 Please reach out to info@thisisrange.com to learn more about our stockists and advertising opportunities.